“Wind’s in the east…there’s a mist comin’ in… like somethin’ is brewin’ and ’bout to begin…” I recently watched Mary Poppins, and Bert’s line describes the shift I am seeing with science in our culture. A surprising number of the atheists and agnostics I talk to are skeptical about the evolutionary explanation for humankind. It is self evident to them that the human mind is beyond anything in the animal kingdom, and consciousness cannot come about through random physical processes. The skepticism of evolution comes with an even deeper skepticism of modern science, and intellectual authority in general, which can be both healthy and unhealthy. The upshot of the skepticism is it raises the question: does intellectual anarchy lie in our future, or is there an opportunity for new paths and retracing old paths? In particular, is modern science’s commitment to methodological naturalism a help or a hinderance? Is methodological naturalism actually followed, or is it mostly a slogan? Does methodological naturalism even have a coherent definition? 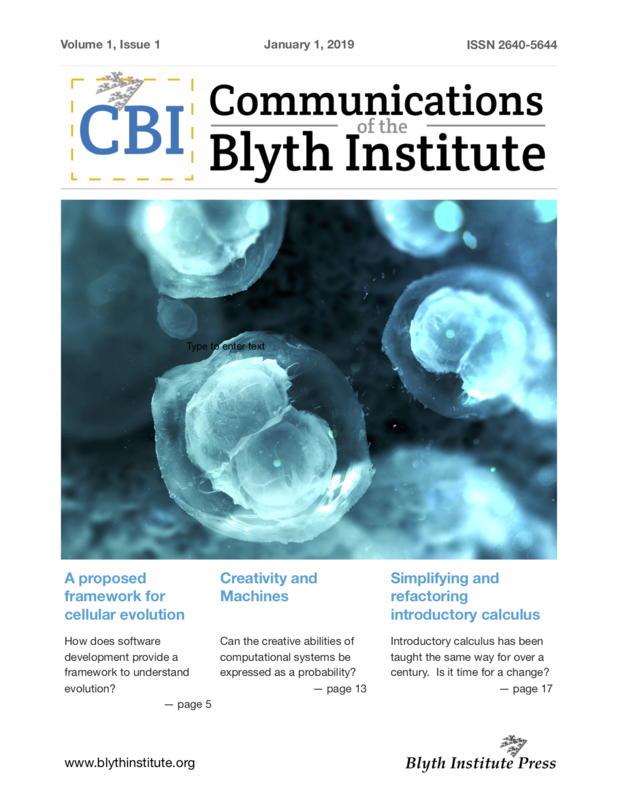 To address these questions, my friend and I have started a new journal, the Communications of the Blyth Institute, named after Edward Blyth, a contemporary of Darwin whose research demonstrated that natural selection stabilized species instead of changing species. More. The editors are looking for contributors with expertise in the relevant areas. With religious people it is expected there is resistance to the evolutionary account of man. However, evolution is meant to make atheism an intellectually respectable position. So, if even atheists find evolution doubtful, it doesn’t seem evolution has much going for it. Perhaps it is time to rethink evolution and science in general.